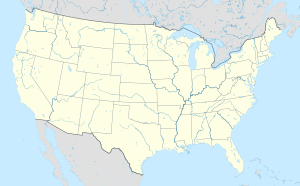 Travis Air Force Base is a United States Air Force air base under the operational control of the Air Mobility Command , located three miles east of the central business district of Fairfield, in Solano County, California, United States. The base is named for Brigadier General Robert F. Travis, who died in the crash of a B-29 Superfortress while transporting a nuclear weapon. 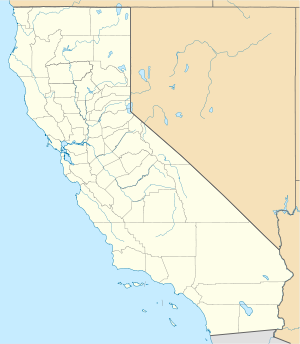 Travis Air Force Base (IATA: SUU, ICAO: KSUU, FAA LID: SUU) is a United States Air Force air base under the operational control of the Air Mobility Command (AMC), located three miles (5 km) east of the central business district of Fairfield, in Solano County, California, United States. The base is named for Brigadier General Robert F. Travis, who died in the crash of a B-29 Superfortress while transporting a nuclear weapon.